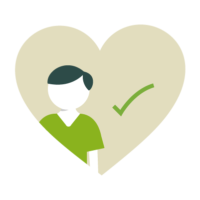 If you're a GP or healthcare professional involved in the care of someone who may benefit from hospice care, we welcome your patient referrals. You can find specific referral criteria for each of our services below. Patients eligible for specialist palliative care are those with advancing progressive disease no longer amenable to curative treatment and conferring a limited lifespan. Diagnoses include progressive cancer, advanced neurological conditions and advanced or end-stage organ failures. To find out more about the eligibility for our specific services, please use the below resources. Please download our referral form or contact us on 01444 471598 if you’d like a blank referral form sent to you. We still accept faxes from healthcare professionals and can be reached at 01444 471820. Alternatively, you can email your referral to us. 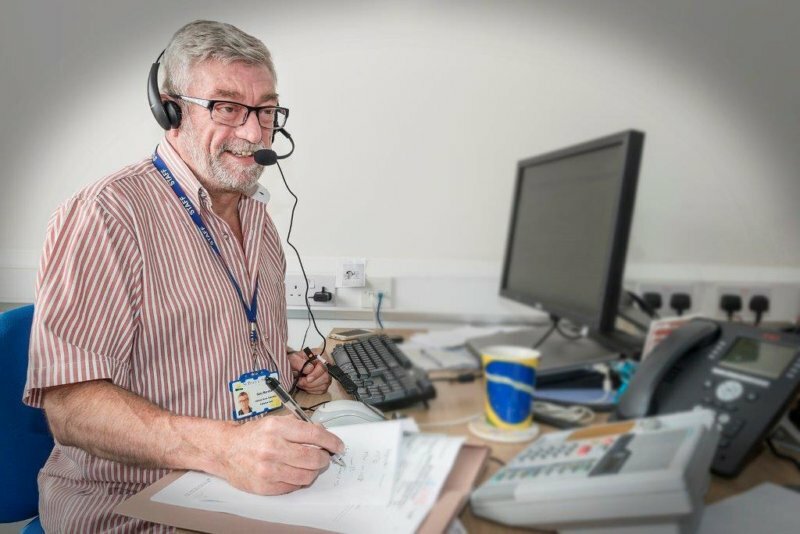 To ensure that we can quickly offer newly referred patients access to our services, please provide as much relevant information as possible, including copies of recent correspondence and reports. If clinical information is lacking, we may need to contact you to obtain this before we can assess the patient. Once a referral is received, the appropriate team member will contact the patient to arrange assessment and follow up. Full details of this assessment and plan will be communicated in writing to the referrer and other involved clinicians. If a patient is not considered eligible for specialist palliative care, this will be immediately communicated to the referrer. Some patients who have received hospice services may no longer require specialist palliative care and will be referred back to primary care for support. A re-referral at a later stage will be welcome when appropriate.